In the villa, there are several nice and cozy rooms for various functions and events. 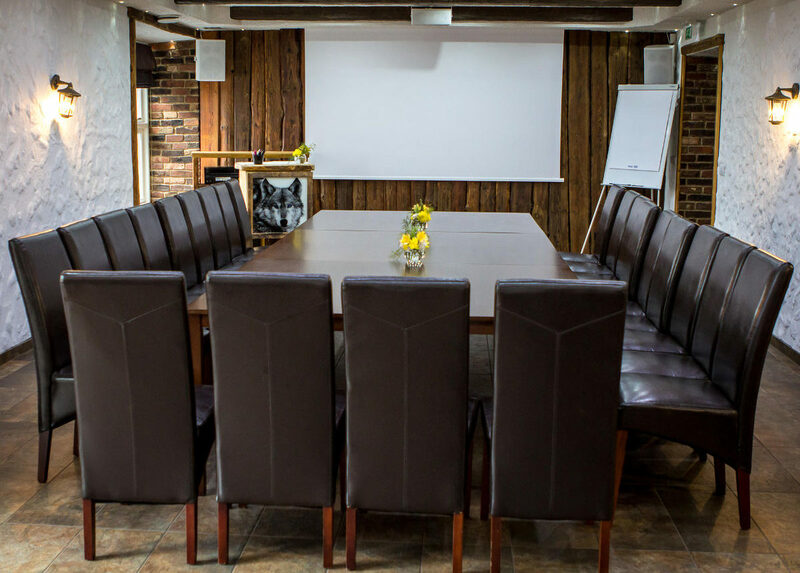 We have a big hall for 50-60 people and a smaller hall for 20-30 people, which, together with the sauna, offer ample facilities to realize your wishes and meet your requirements. For seminars, workshops or training activities the big hall is equipped with a screen, a data projector and a flip chart. When you rent our rooms, you can order suitable catering: coffee and snacks for coffee breaks,meals for lunches or dinner parties.